I've seen some strange s**t in my time but having come across this stuff this evening it's been taken to a whole other level... and no that's not a pun. A few months back I posted images of some people dressed up in various sinister looking Nintendo character outfits and tonight I found the reason they were all dressed up. 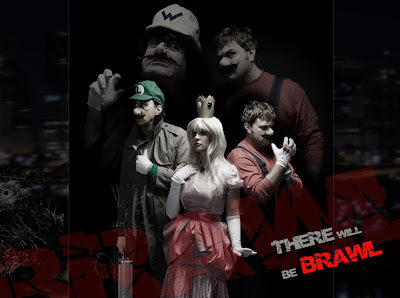 “There Will Be Brawl” is a non-profit web series designed as a dark, dramatic parody of the popular Super Smash Bros. Brawl video game for the Nintendo Wii. The Creators of the project are avid fans of Nintendo, and this series has been developed as an homage to the colorful characters of SSBB that we all know and love. 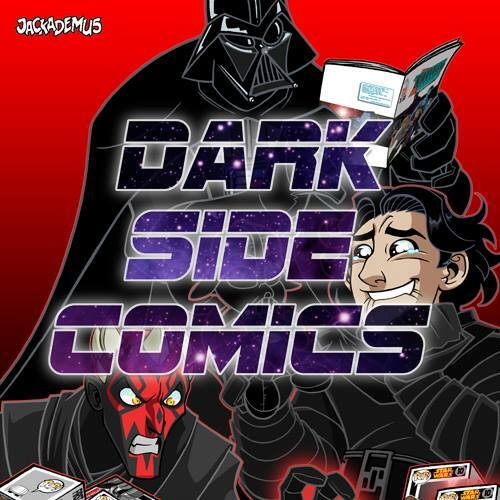 The cast is truly huge for something like this and the whole thing plays like a film noir, if you get the time all the episodes and various other downloads can be found HERE with the episodes watchable directly from HERE. Certainly some screwed up stuff going on in these episodes... Watch out for Kirby, that dude will give you nightmares!